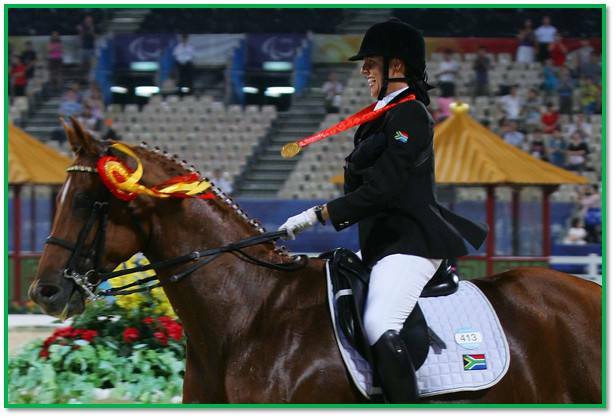 Fresh from the golden feeling and our best return of Olympic Medals at London 2012, South Africa will embark on the Paralympic Games in London starting tomorrow. 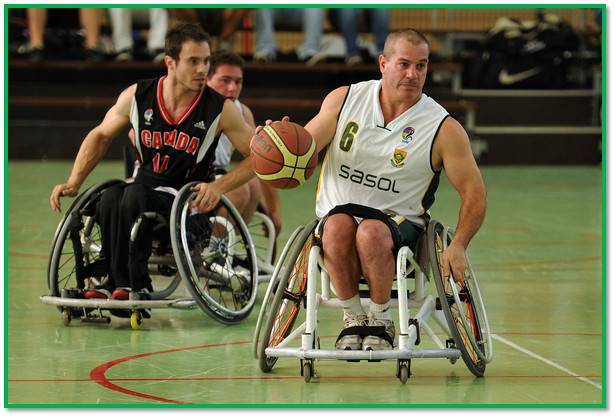 And it is in the Paralympics that South Africa have truly thrived. 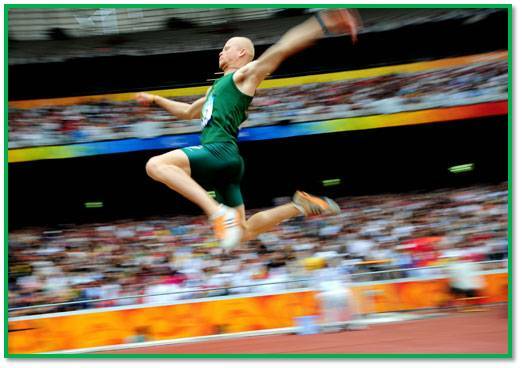 In the post isolation era, South Africa have collected a mammoth 139 medals including 63 golds, 37 silver and 39 bronze. This year they have place a target of 40 medals, which is more likely than our 12 in the Olympics. 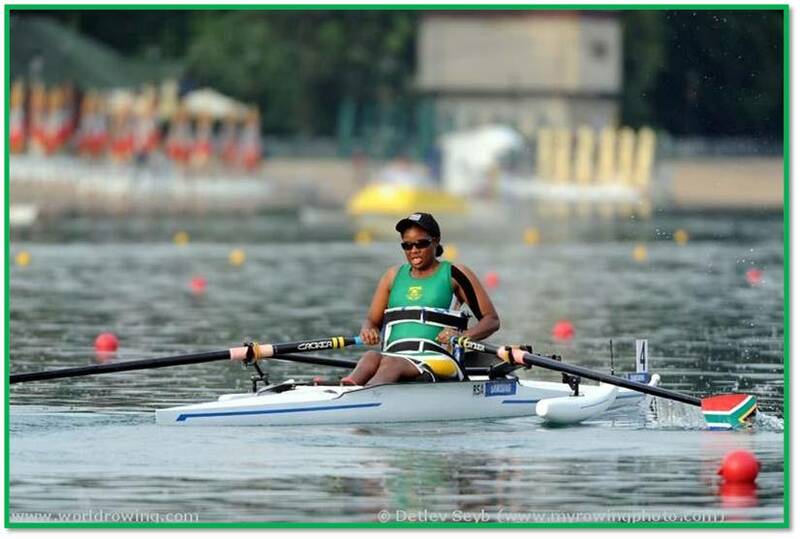 South Africa is a country constantly on the rise in the Paralympic Games and our 6th placed finish in 2008 will surely be tested again this year. Of course it is only fitting that we introduce you to the team that will carry the hopes of the nation in the 2012 version of the games. Jabu’s View: In 2008 the Athletics produced 10 gold, 2 silver and 4 bronze medals. In 2012 we can expect a few more. Oscar has just come off a sensational season that saw him compete in the London Olympics and we would be surprised if he didnt deliver 3 or 4 medals. Hilton Langehoven will once again be a likely medalist along with Ilse Hayes and Fanie van der Merwe. I am really excited by the relay team too. In my mind Teboho Mokgalagadi is also a huge favourite. Expect a host of medals from our athletes for sure! 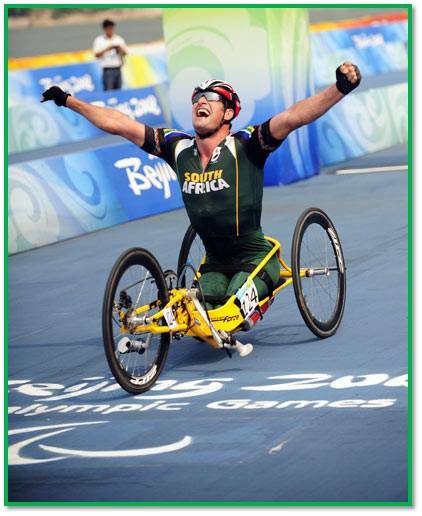 Jabu’s View: Headed up by the legend Ernst van Dyk who has won a lot of medals at various events including the Paralympics. 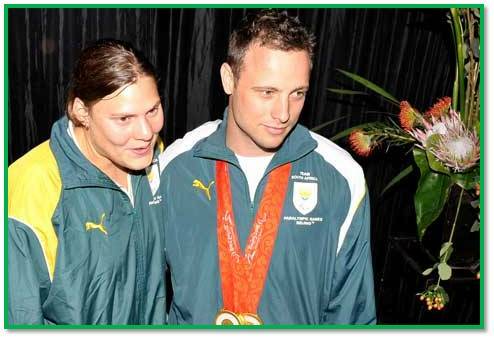 They won only one gold medal at the 2008 Games, but the likes of Jaco Nel and Roxy Burns will be doing their best to add to that tally this year. Jabu’s View: There is a feel good factor on watersports in South Africa and Sandra will be very keen on building on that. She has only been rowing for two years but I would seriously put money on her finishing on the podium in London. She has the talent to do so! Jabu’s View: Much like the Olympic squad was built on the success in the pool, so to the Paralympians will look to the pool for the inspiration and momentum. Of course there is not much left to be said about Natalie du Toit, but going into her final games, the 10 time gold medalist will look for a golden ending to her glittering career. 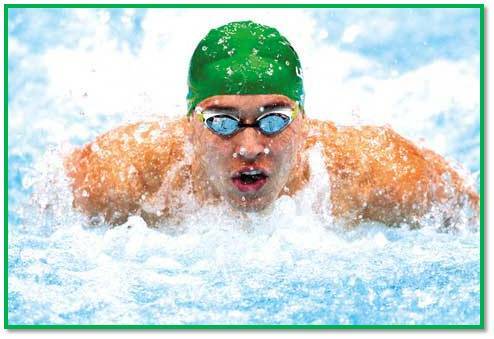 The team will definitely be the backbone of Team South Africa and we can expect medals from Natalie, Charl Bouwer, Shireen Shapiro, Tadhg Slattery and Kevin Paul to give Team SA a swimming start to the Games. I would not be surprised, and think its a fair goal, if SA got ten medals in the pool! Jabu’s View: South Africa will be happy to have qualified for the event after missing out to Algeria for the 2010 World Championships. They have a tough assignment as they will meet World Champions Australia and third best side United States. Much like the SA Hockey sides at the Olympics, the Mens volleyball side will be asked to perform with heart and pride and should they win anything from the event, we will love it! Jabu’s View: Sydwell and Kgothaso attend another Games and will be looking to build on their experience from 2008 to push for the medals this time around. 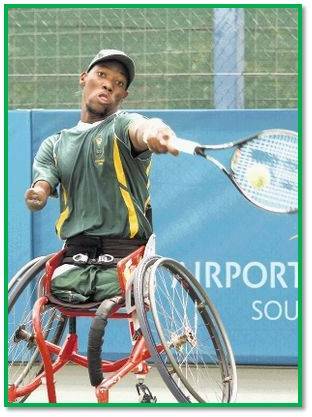 I personally am very excited by Lucas Sithole and really hope that he can perform like he did when winning the Melbourne Open earlier this year. After the way the country turned around to back Team South Africa at the Olympic Games, lets get behind the team as they quest to improve on their 6th placed finish in Beijing. Proudly South African!